Chiropractic provides headache and migraine relief in many cases. Dr Paul (Chiro) and Lyons Road Chiropractic in Drummoyne have over 26 years experience in helping people who experience headache and migraine pain. If you suffer from regular headaches or migraine pain the good news is that chiropractic may help you. A lot of the evidence suggests that chiropractic care can improve migraine and certain headache types (1). On this page we'll discuss: common causes of headaches, what can happen if your headache and migraines are not treated, and highlight how chiropractic may help you. Approximately 80% of the population suffer from occasional tension-type headaches and up to 3% suffer from chronic tension-type headaches (2). Many people spend a lot of money on over the counter medications each year and while these drugs may cover up the symptoms, they may not treat the underlying cause. Tension headaches: The most common type of headache. 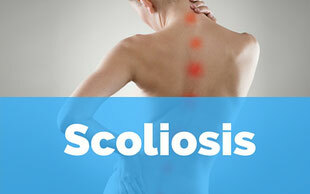 Caused by muscle spasms, tension, stress, emotional upset and food allergies. Cervicogenic headaches (neck causing headaches): characterised by pain at the base of the skull and down the neck, sometimes with pain behind the eyes. Symptoms include neck pain and dizziness, with these types of headaches common after car accidents. Migraine headaches: caused by misalignments along the spine. Stress, car accidents and muscle tightness can trigger migraines. 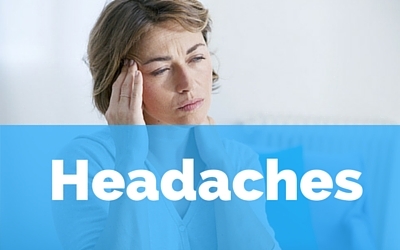 What can happen if My headaches go untreated? Have you noticed your headaches returning time and time again? Why not have a chiropractic check up at Lyons Road Family Chiropractic in Drummoyne, Sydney. Remember, headaches may also be indicative of other serious diseases that require immediate attention. How do chiropractors Help with headaches? After careful, extensive examination, the chiropractor aims to identify the underlying cause which may include spinal misalignments, nerve interference and muscle tension. 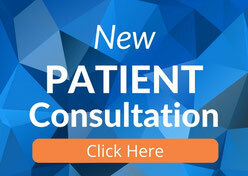 With this new information, you can choose to have chiropractic adjustments, aimed at helping the situation. Chiropractic adjustments take pressure of your spine, helping to relieve tension, increase joint movement and reduce pain. If your headaches are caused by poor posture or neck tension, chiropractic may help you. Please call the clinic on (02) 9819 6182 or book using the form below. Let's discuss how Chiropractic may reduce your headaches. One of our friendly staff will be in touch with you soon.